Fostering the creative capacity and vibrancy of the capital region through advocacy, resources, and education. Check out our weekly radio show below! weARE changing lives through the arts. 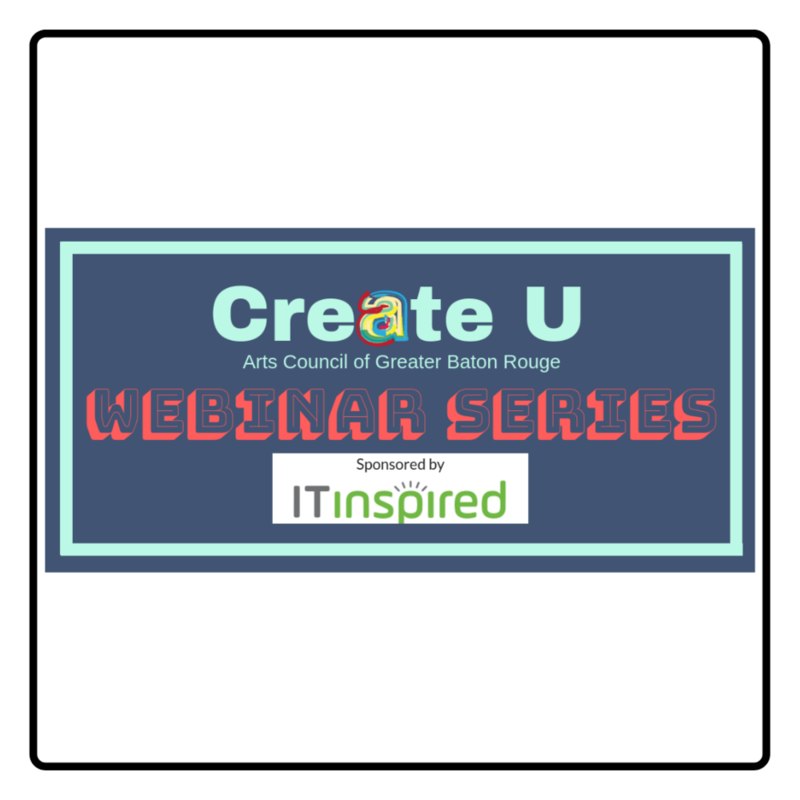 Through collaborative work with individual artists, arts organizations, civic leadership, and the business sector, the Arts Council of Greater Baton Rouge advocates for a vibrant creative economy. Your investment in the Arts Council supports a strong quality of life in our community, making such programming as Ebb & Flow Festival, Baton Rouge Arts Market, Artsplosion Camps, Arts Education and Arts Integration in Schools, and Arts Routes possible. Investors at every level enjoy annual benefits, so make a contribution today and start earning yours!